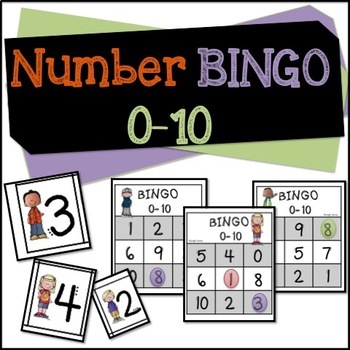 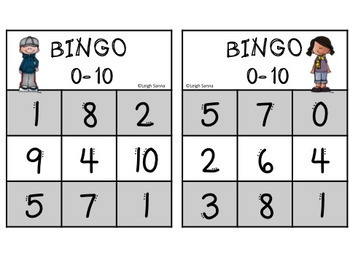 28 different Bingo Boards to copy and pass out to play Number Identification Bingo. 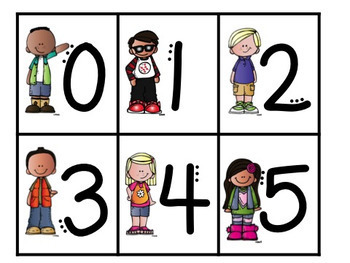 Good for whole group use as well as intervention, tutoring, and centers. 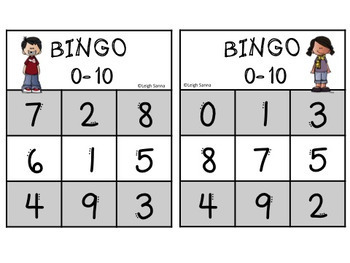 Each board displays 9 numerals between 0-10.